We provide van graphic services that include lettering and full van wraps. Our designs are fully weather proofed and are a great way to market your business on the go with recognisable branding designs as well as contact information. 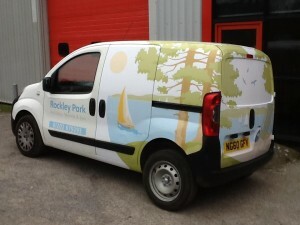 We can quote and estimate for van graphics either on the phone or by following the link below and filling out the form. 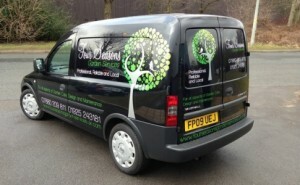 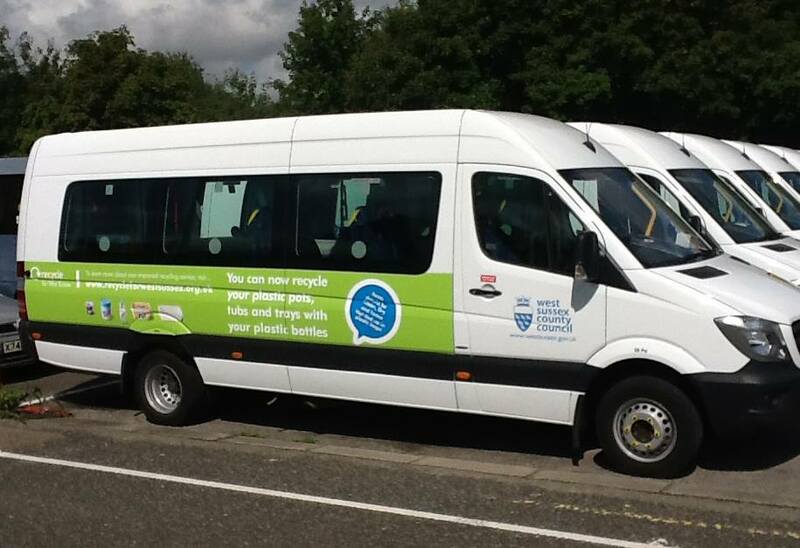 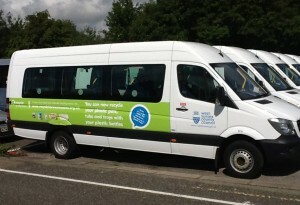 We have a professional team that work on van graphics and some of our previous work can be seen below. 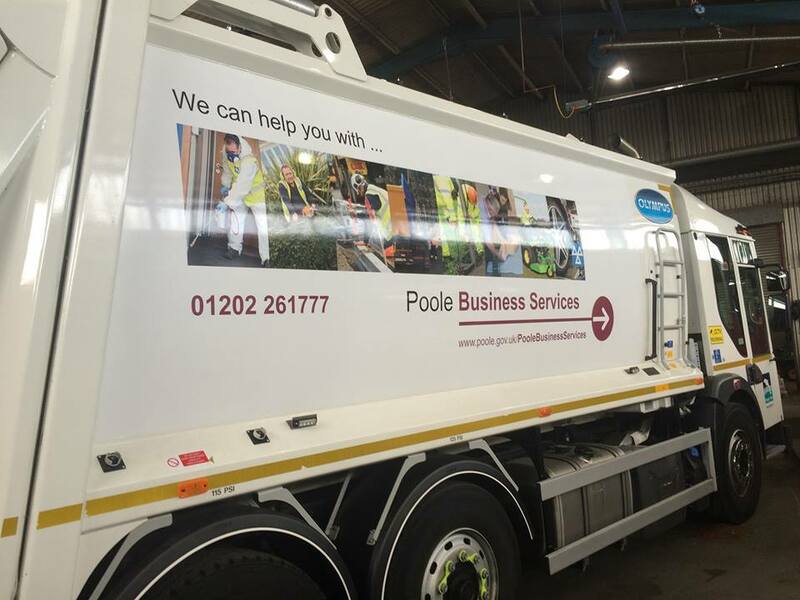 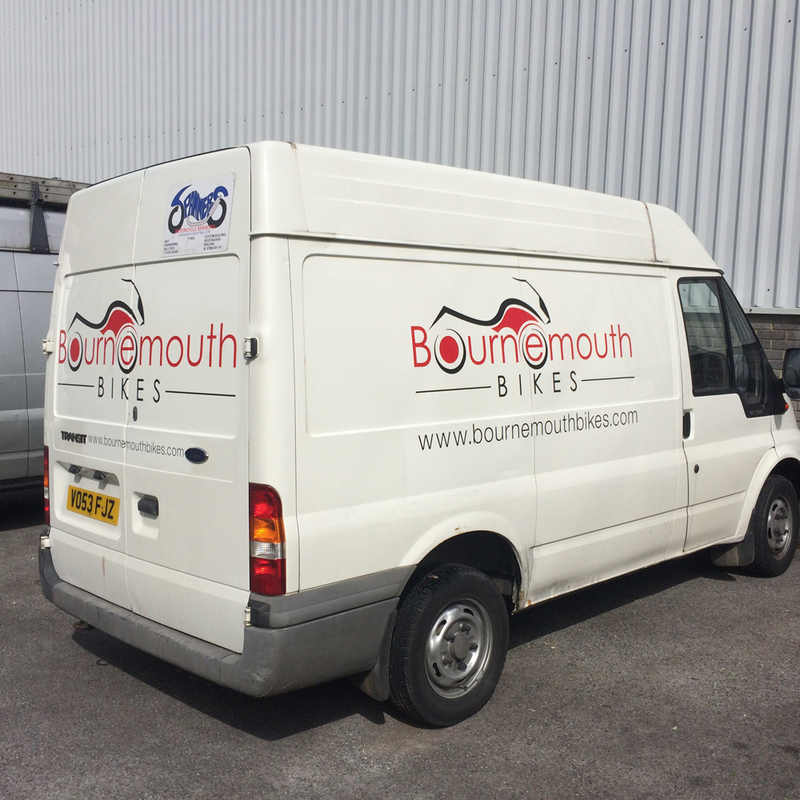 We are based in Poole, Dorset but provide van graphic services to the surrounding area including Southampton. 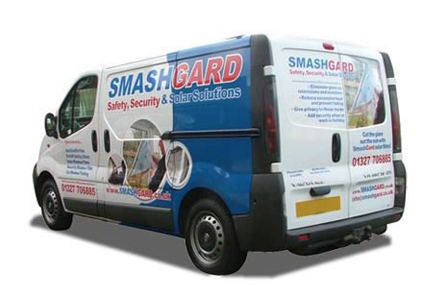 Click below to contact us directly about any of our products or services.